Note: As of October 8, 2016, Mt. Tibig is closed to hiking activities. Please view this Mountain News article for more information. Lying in the slopes of Mt. 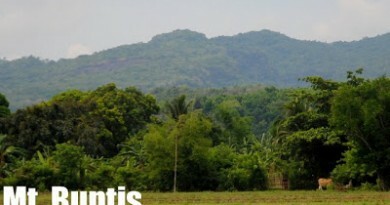 Banoi rises Mt. 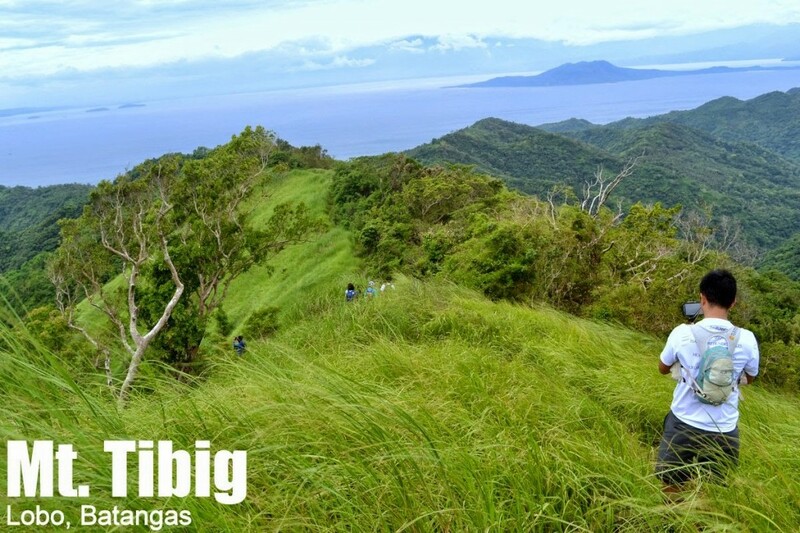 Tibig, a small but very scenic sub-mountain of the range that is an easy and refreshing hike in the town of Lobo, Batangas. 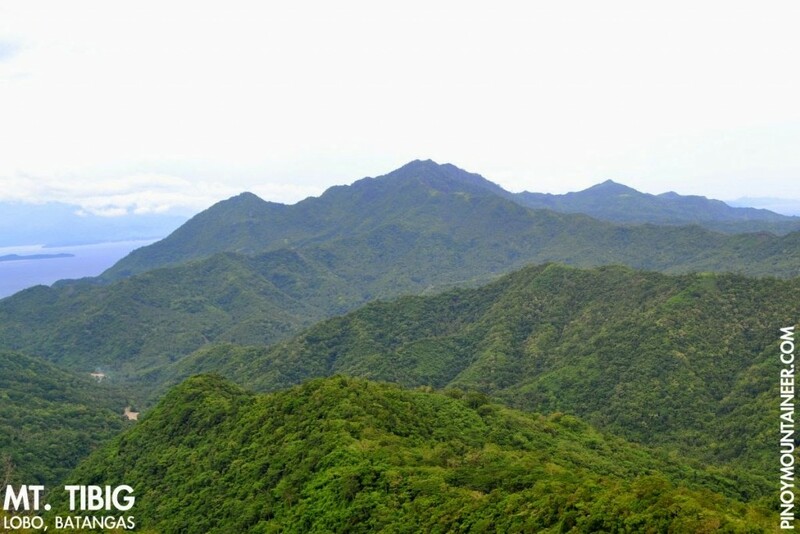 Taking just one or two hours to climb, the mountain is comparable to Gulugod Baboy or Maculot in terms of difficulty, with a terrain that is highly reminiscent of Banoi itself or nearby Mt. 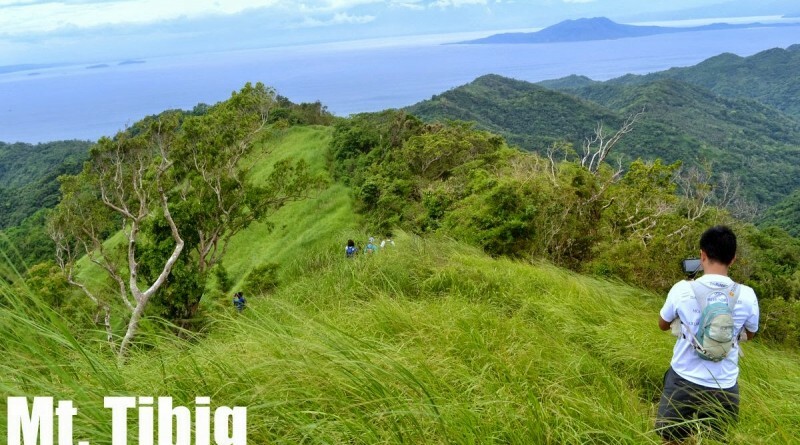 Daguldol: agricultural woodlands, a bit of a forest, and then a grassy, ridge-like peak that faces the Verde Island Passage, just as Tarak Ridge faces Manila Bay. 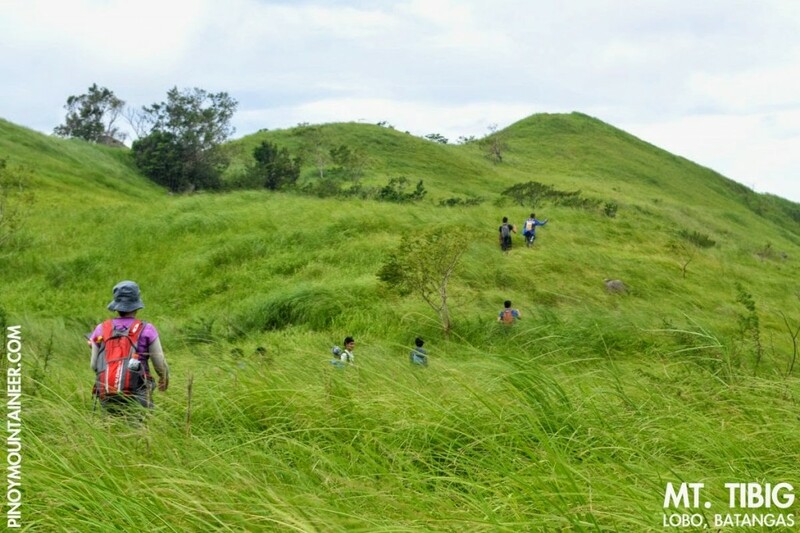 The trail is surprisingly well-established from the trailhead to the summit, starting from a rough road in the village of Hulong Banalo. From this road, the initial part of the trial may feel steep but the brevity of the trail itself compensates for this trail gradient by allowing hikers to take their time. A nipa hut in Sitio Tibig serves as a landmark, past it, there is some more woodland that quickly gives way to a talahiban in the tradition of Kalisungan and Tagapo. 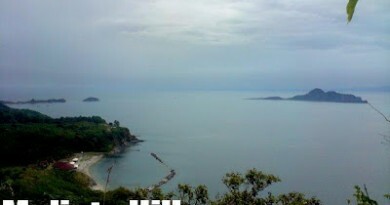 One can see the connection to Mt. Banoi – a sloped northwesterly face that opens up the possibility of a traverse. 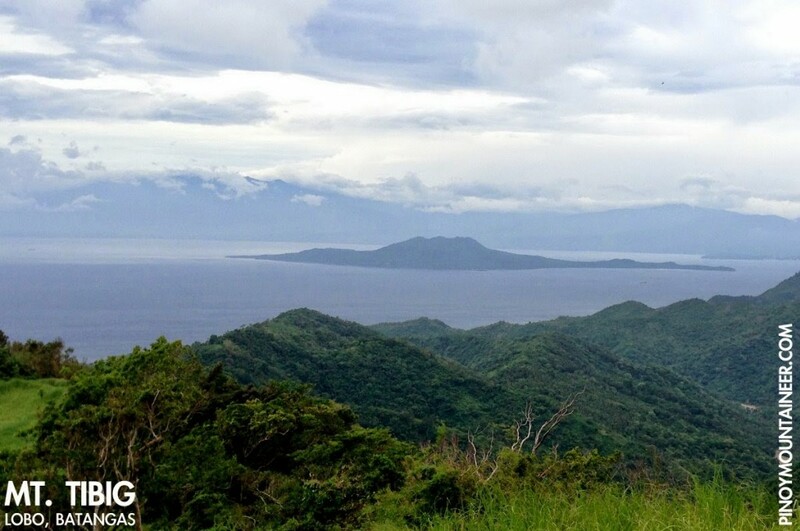 At the summit, the centrepiece of the views is Verde Island and the passage that bears its name. 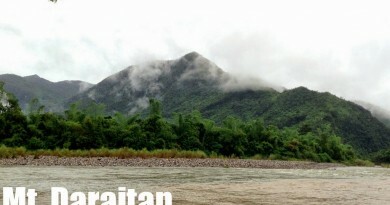 To its south lies Mindoro, including the chief of its mountains, Mt. Halcon. 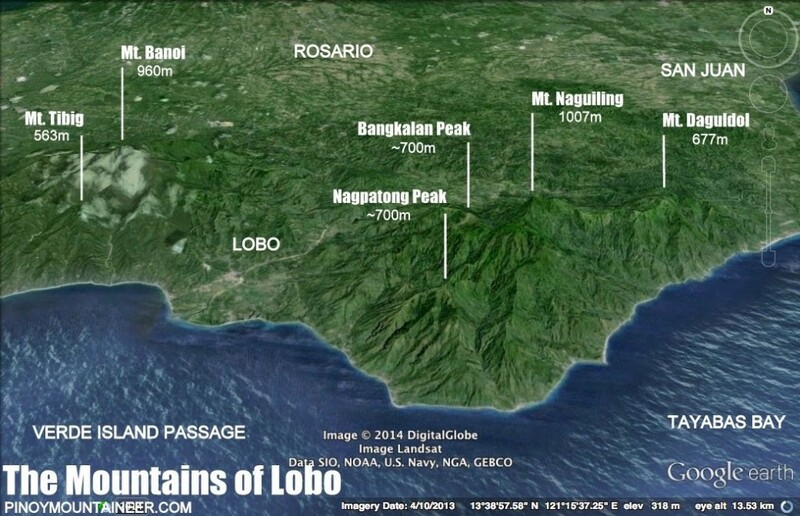 Then, to the north of the passage stands the other mountains west of Lobo: Pulot Itaas and Pinamucan, both of which little is known in terms of hiking, but is full of potential. Some rocky perches are scattered in the summit area, making for nice viewpoints. As in Tarak Ridge, the winds are coastal and refreshing. As a standalone dayhike, a relaxing overnighter, or part of a longer Lobo mountain trip, Mt. 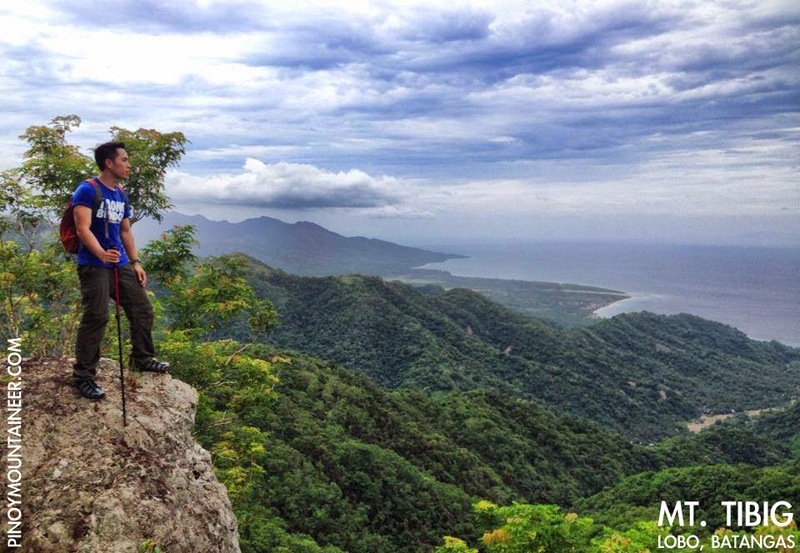 Tibig is a highly recommended mountain to climb in Southern Batangas. 0700 ETA Lobo, Batangas. Register at police station. Breakfast. (4) Tricycle, Lobo poblacion to Hulong Banalo [120 pesos/trip/3 persons; 30 minutes]Private Head out to Batangas City via SLEX-Star Tollway then take the road to Lobo, Batangas. From the poblacion, follow the coastal Lobo-Ilijan-Batangas City road then make a right turn at Banalo Elementary School and the follow through the rough road until you reach the last basketball court. Approximately 3.5 hours travel time. No fees are collected at the moment. 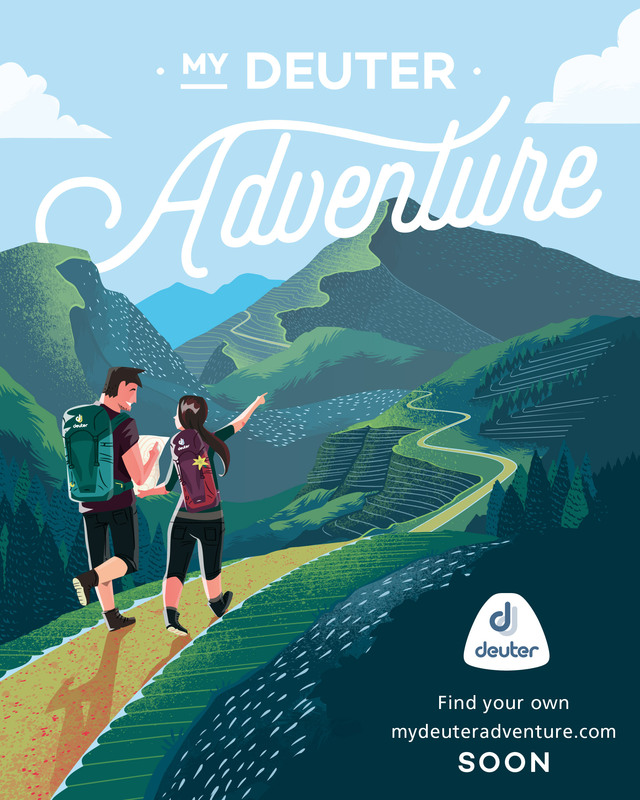 The blogger’s hike up Mt. 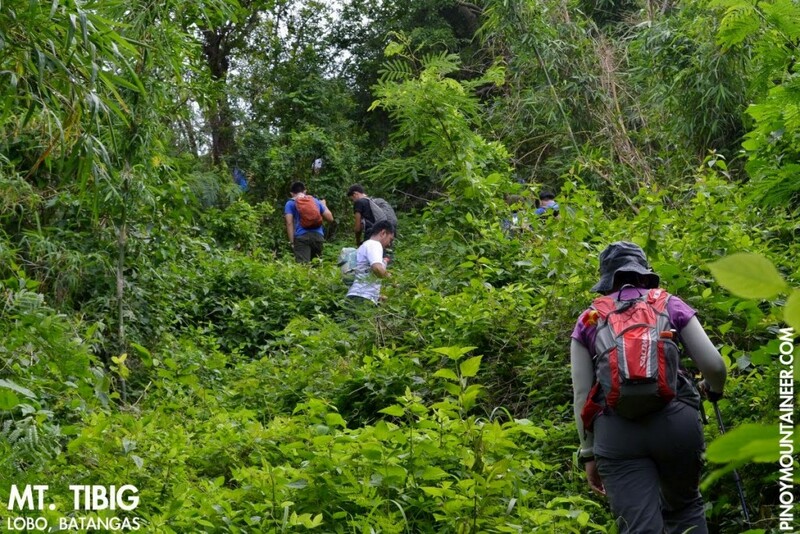 Tibig on August 9, 2014 is narrated in Hiking matters #315. 8 Comments on "Mt. Tibig (563+) in Lobo, Batangas [CLOSED]"
May latest contact numbers po ba kay Kuya Gabino? Aakyat po sana kami this weekend. Hi! Natuloy po akyat nyo? May contact po kayo? Gusto ko din po kasi to akyatin.Thanks in advance. Sir Gideon, ask ko lang kung may iba pa po tayong contact numbers ng guide sa bundok nato kc ndi po active ung nka-post upon checking. Plan po ng group ko na panikin kc ito sa Nov.29-30. Gaano kalaki camp site ng Mt. Tibig? Ilang tents po ang kasya? Hi, do they require tour guide po b?